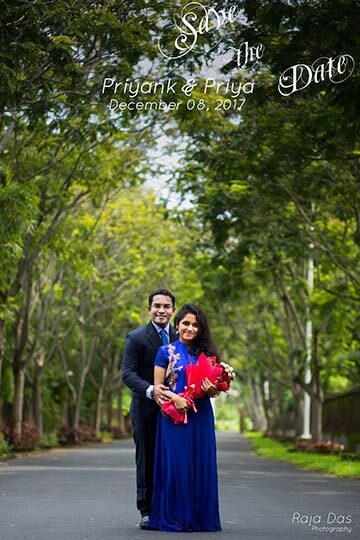 Now a days people love to store memories from the very beginning of the wedding. 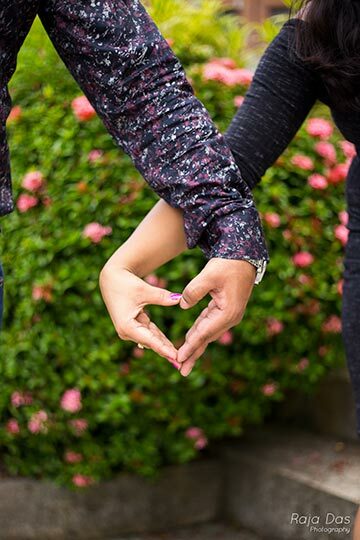 It reflects the forming of the bonding that will remain through the entire life. 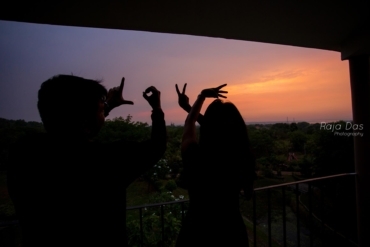 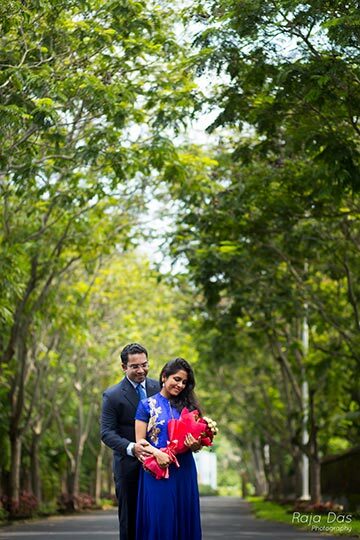 We capture the very beginning of the beautiful journey with together. 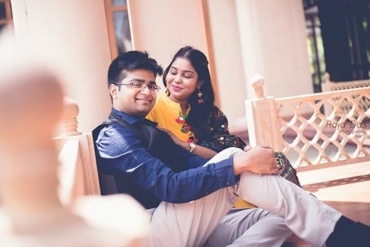 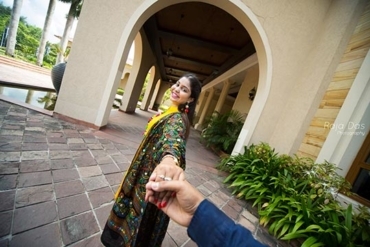 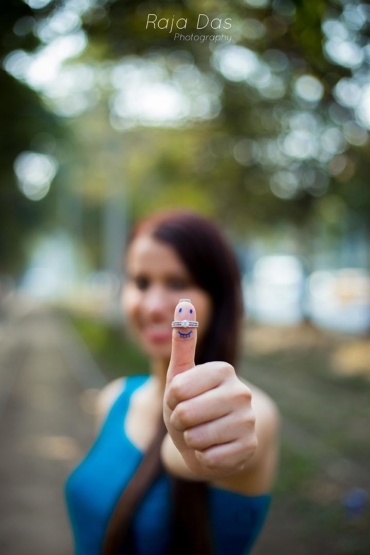 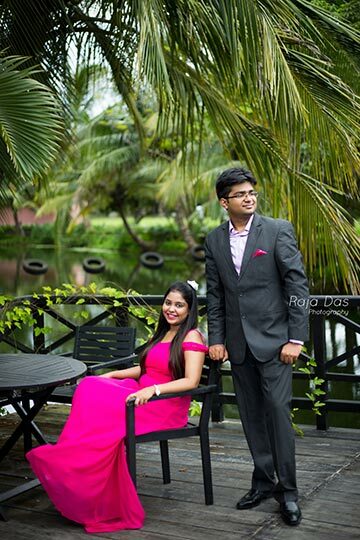 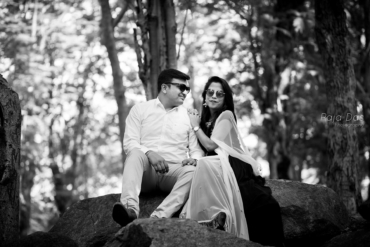 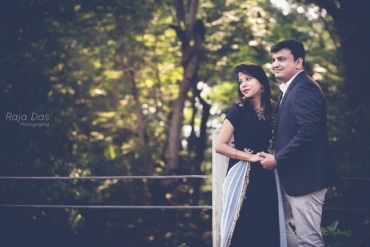 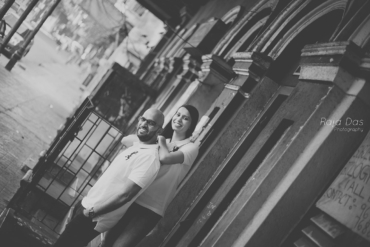 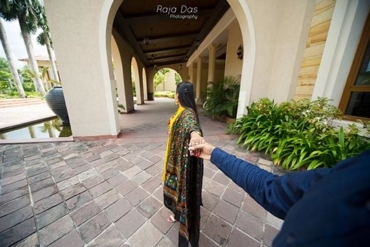 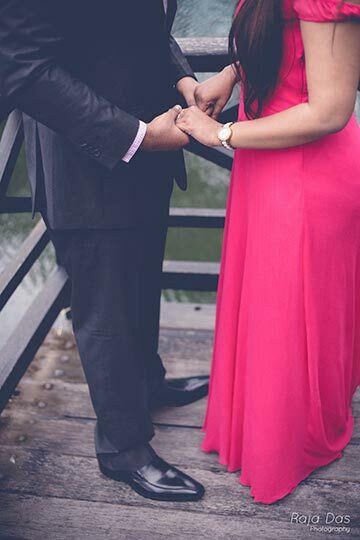 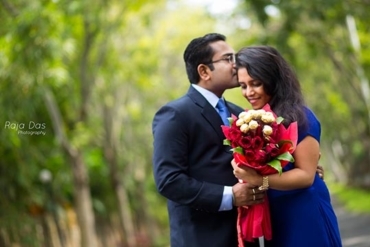 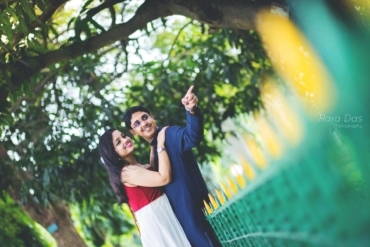 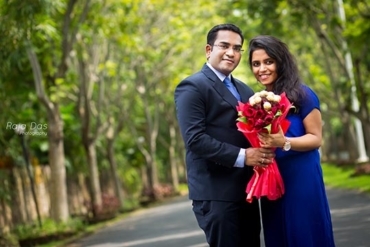 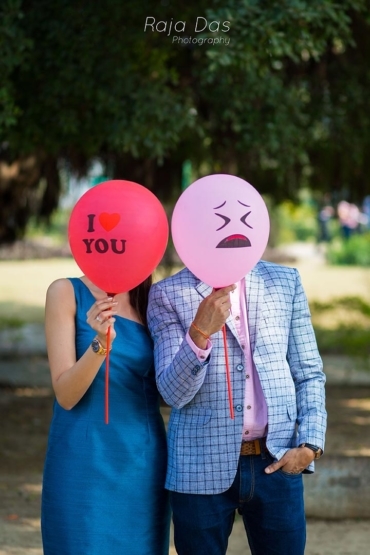 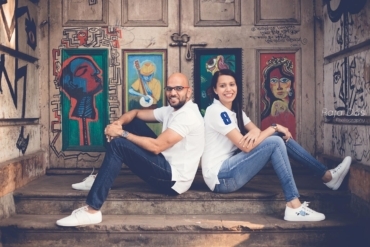 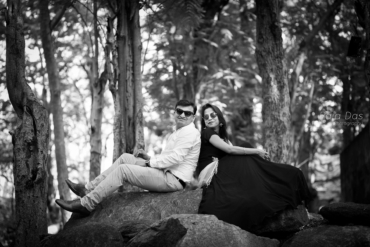 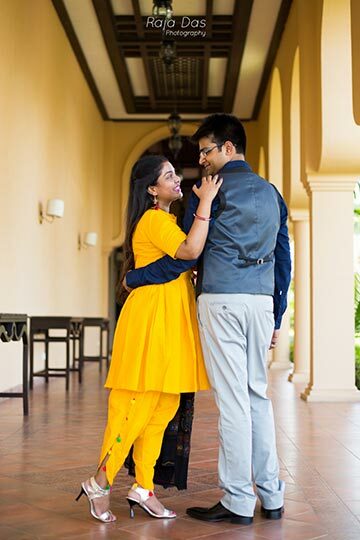 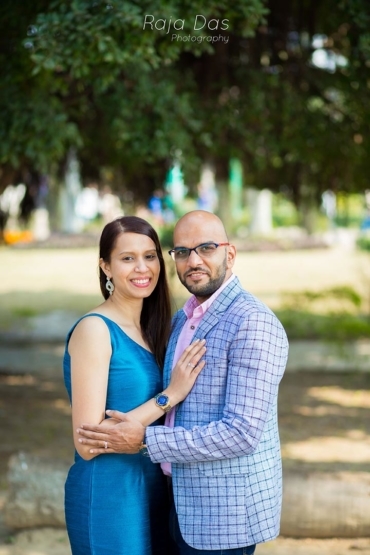 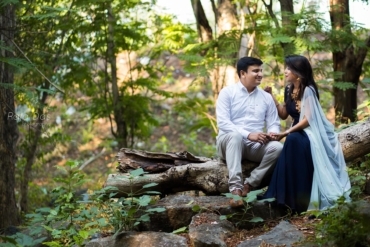 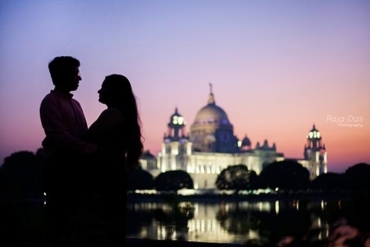 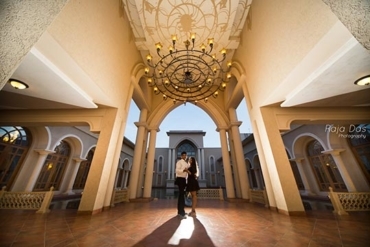 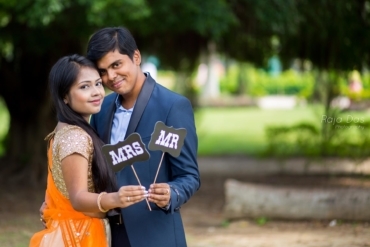 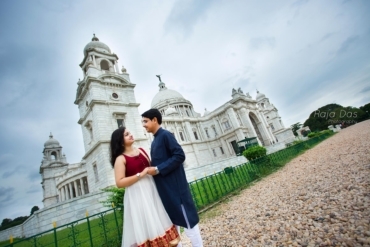 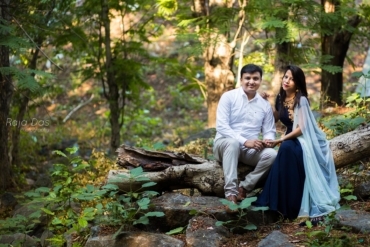 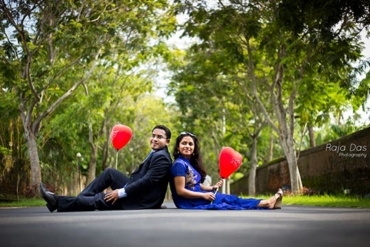 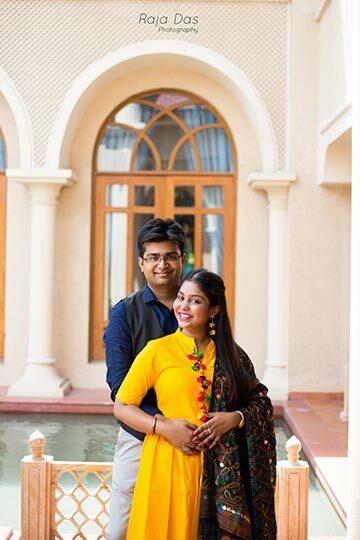 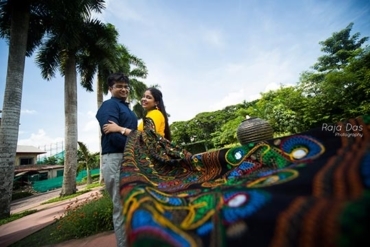 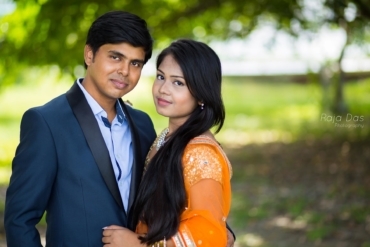 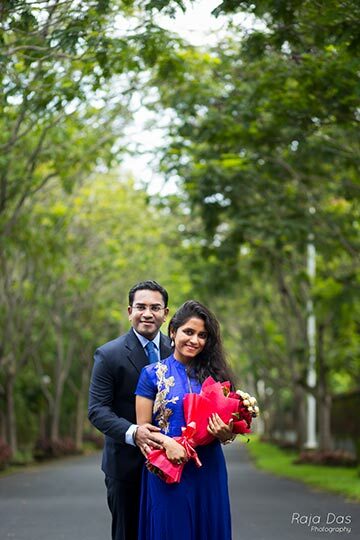 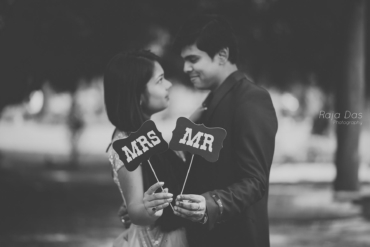 Pre Wedding Photography has become very popular in recent times. 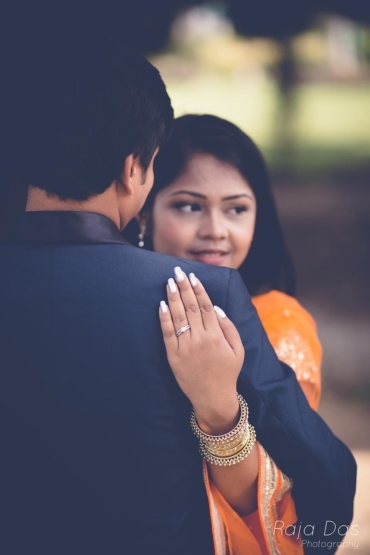 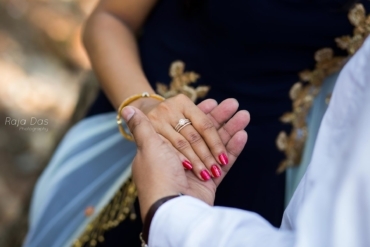 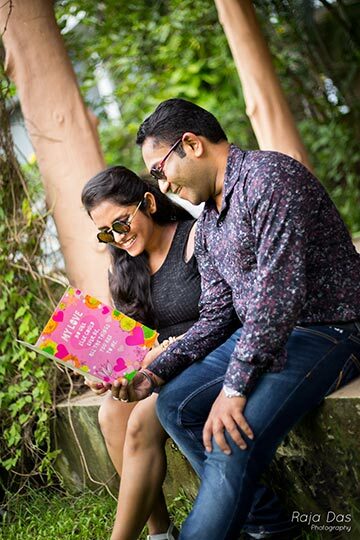 The transitional period of a to be couple through an event that is to bring such a change in their lives, impact of which will last forever, and people are eager to have memoirs of that transformation phase captured as great images. 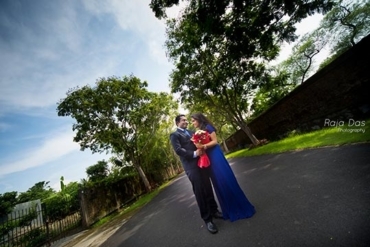 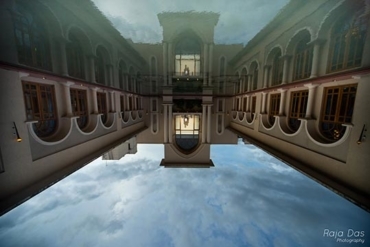 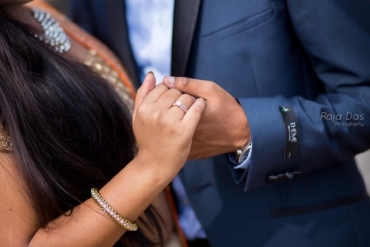 Wedding day photography is an event that incorporates the whole lot of the gathering. 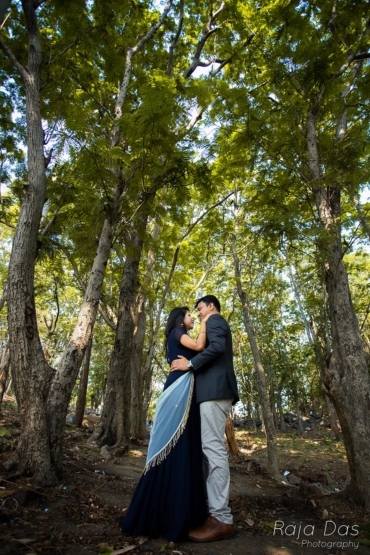 Capturing the special moments of only bride and groom into portraits are very hard to come up with in these situations. 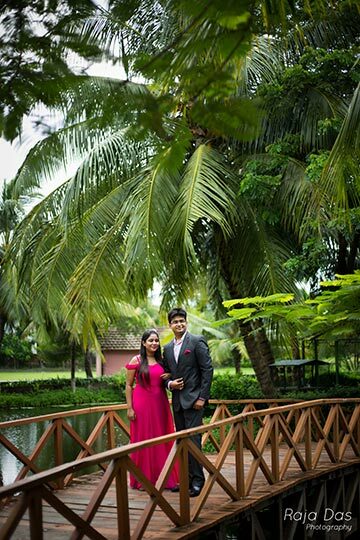 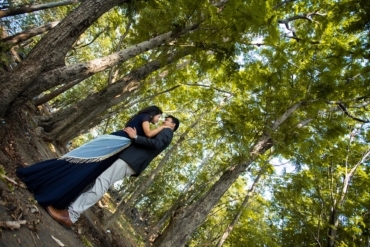 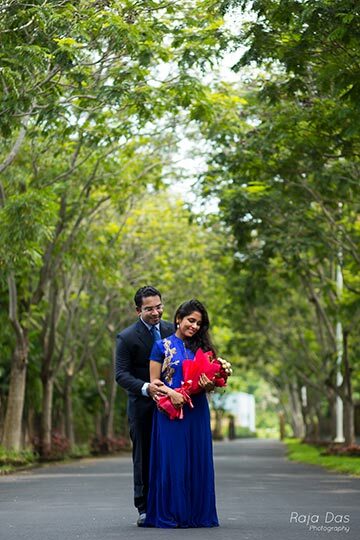 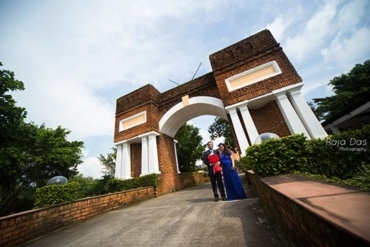 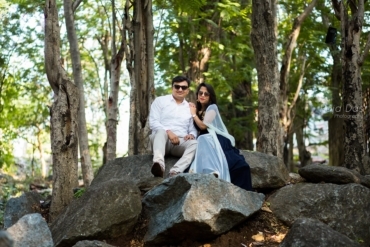 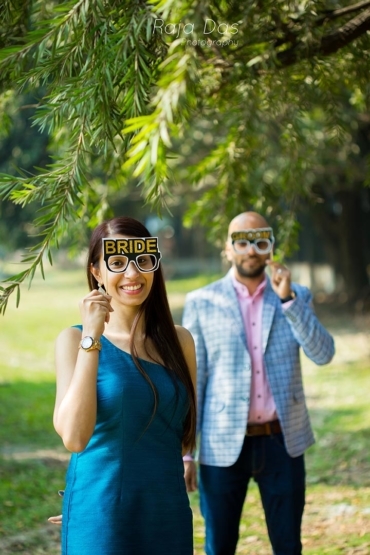 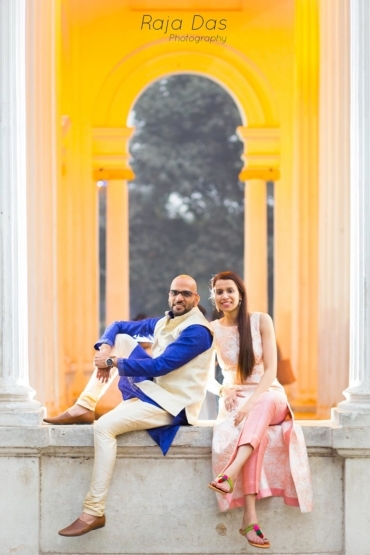 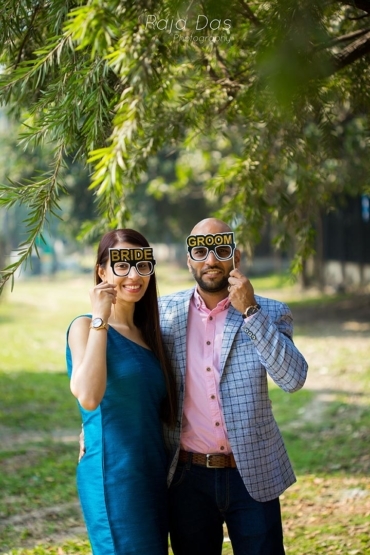 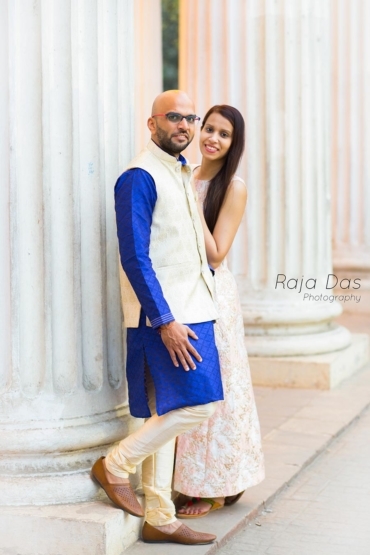 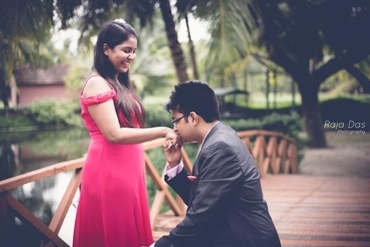 Therefore, now a days, couples are interested into Pre Wedding Photography that gives them the opportunity to get great shots of their relaxed moments, when the bride and groom can be themselves so that the photographer can seize the beautiful emotional bonding between the couple with surrounding scenarios putting into consideration.